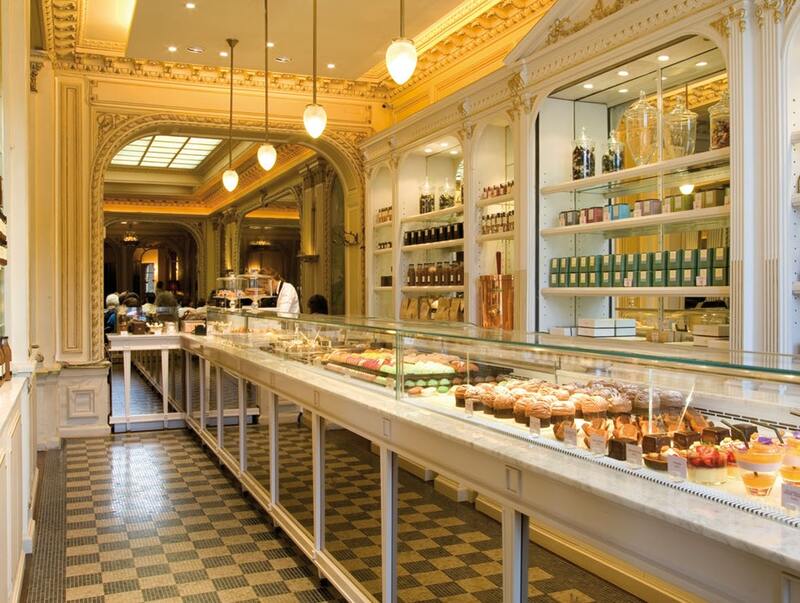 The century-old Angelina Tea House is in a beautiful spot on rue de Rivoli. It is right across the Jardin des Tuileries where arcades house some quintessentially French boutiques. For tourists, the location is perfect because it is a short, pleasant stroll from some of Paris’ great destinations. In one direction, it is steps away from the Place de la Concorde which would eventually lead to the Avenue des Champs-Elysees. In the other, a few minutes’ walk would lead to the Arc de Triomphe and then to the Musée du Louvre. For the hot beverage, order the Angelina Hot Chocolate. There’s no question about that. That’s the only option you should consider. For the cold beverage, try something different and go for the Healthy Cocktail which is made of fresh orange, carrot, and ginger. The mini viennoiseries and the bread rolls are all lovely, especially with the crème de marrons. Then, have the Eggs Benedict with Avocado and the Caramelized pain perdu style brioche. Bon appetit!